Correlation of the geological layers is the process of matching up rocks of the same age from place to place. Some fossils are much more useful than others during this practice. To study correlation, geologists prefer common fossils with a wide geographic range, distinctive features and habitats and a short geological duration, which translates to a few million years at most, according to the University of Waikato. Coccoliths are marine microorganisms able to convert carbon dioxide dissolved in the water in calcium carbonate. They have evolved through time and still exist today, but were very common during the early Mezosoic and Cenozoic eras, 251 million years ago and 65.5 million years ago respectively, according to Thomas Taylor in "Paleobotany: The Biology and Evolution of Fossil Plants." The White cliffs of Dover, in England, are mostly composed of coccoliths. The Cenozic is the most recent geologic era. It started 65 million years ago with the extinction of the dinosaurs. Mollusks with shells from this era, including the genera Pectea and Neptunea, are the most used index fossils. The presence of a calcareous shell facilitated the fossilization of these animals on ancient ocean beds. According to Maine Geological Survey, Neptunea fossils are found in some areas of New England. 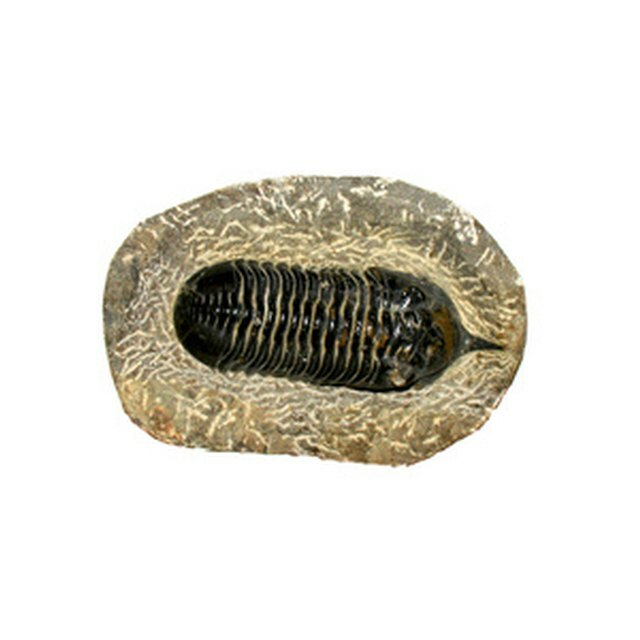 Trilobites are marine arthropods recognized as the traditional fossils of the Cambrian period, according to Tom McCann in "The Geology of Central Europe: Precambrian and Paleozoic." These creatures were extinguished by the end of the Paleozoic era, about 250 millions years ago. They had a body divided in three lobes and protected by an exoskeleton. 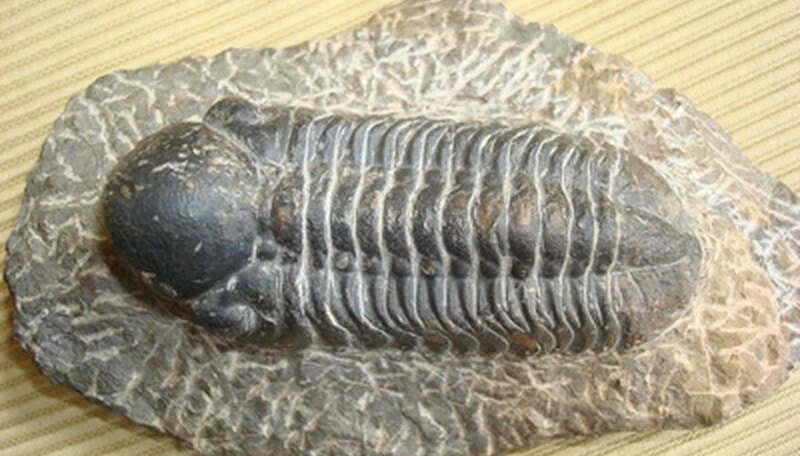 The most common trilobite was Paradoxides pinus, which today is used widely in correlation studies. Zinni, Yasmin. "Fossils That Are Most Useful for Correlation." Sciencing, https://sciencing.com/fossils-useful-correlation-7504347.html. 25 April 2017. How Are Fossils Used in Science?